Once a sleepy surf town, Canggu now straddles the line between California cool and all-out ritzy to offer a unique Bali experience that isn’t quite Seminyak or Dua. Just when you think you’re well-acquainted with Bali’s multifarious districts, whether it’s the luxury resort-strewn Nusa Dua or verdant and cultural Ubud, a new enclave emerges, once again reminding visitors just how expansive the island is and how much more there is to explore. When we asked locals in the know about the next burgeoning hotspot, one name kept popping up: Canggu. The expatriate haven is currently the understated neighbour to hip and bustling Seminyak, but we reckon it’s not going to stay quiet for long. 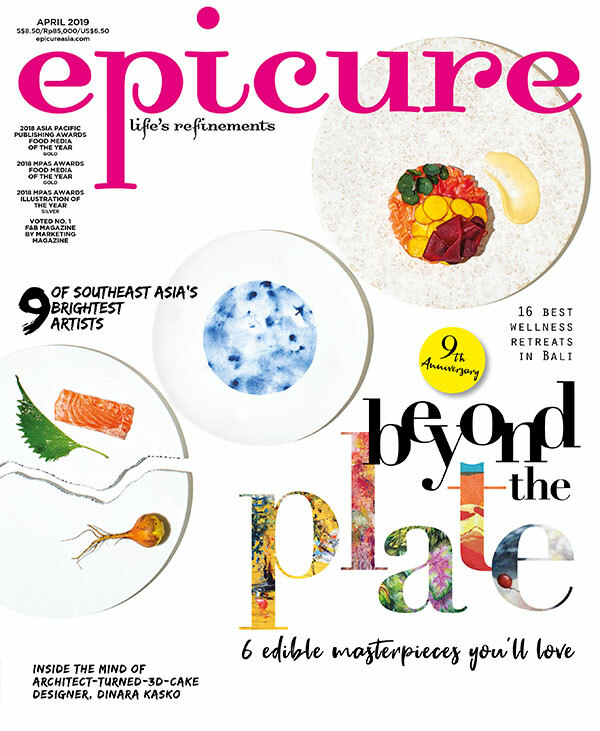 Excerpt from the April 2017 issue of epicure.